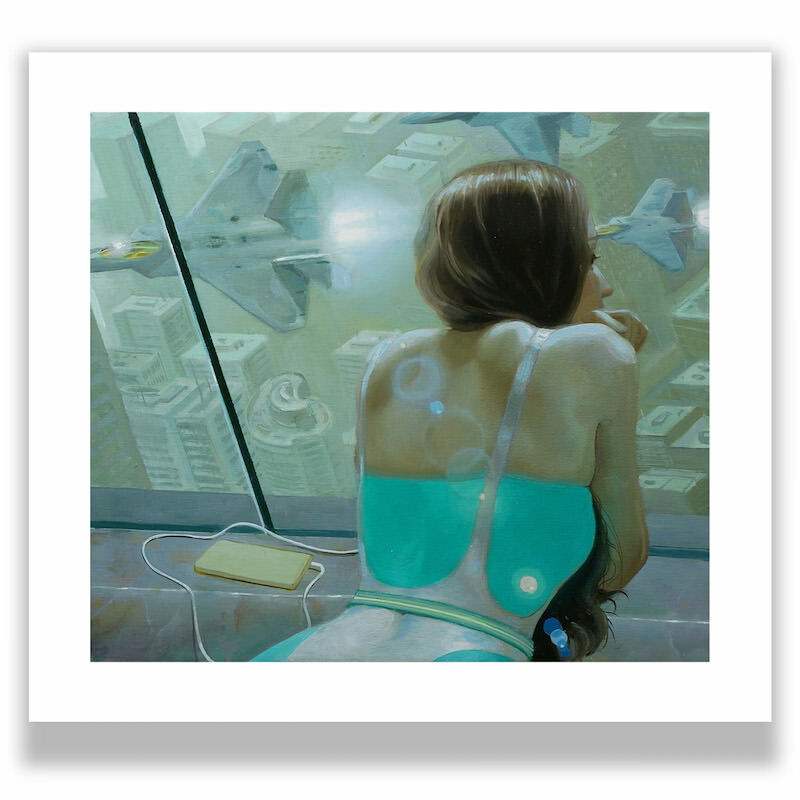 Jonathan Viner has three great new art prints in his shop. Information on each is below. Visit his shop.